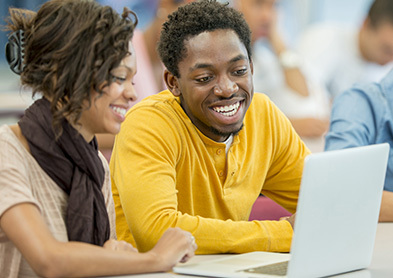 OUR PROJECTS TRANSFORM POLICY, PROGRAMS, AND PRACTICES. facing the biggest health and wellness challenges. 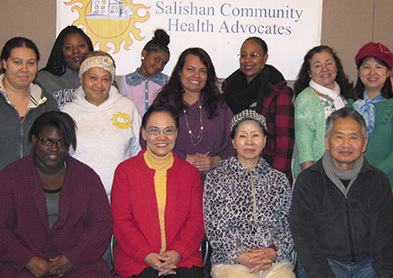 Thriving since 2011, The Community Health Advocate (CHA) Program at Salishan in Tacoma, WA is a partnership between Healthy Gen, the Tacoma Housing Authority, the Salishan Community Association, and residents. Healthy Gen has been a proud partner and supporter of Prevention Policy Day for the last three years. 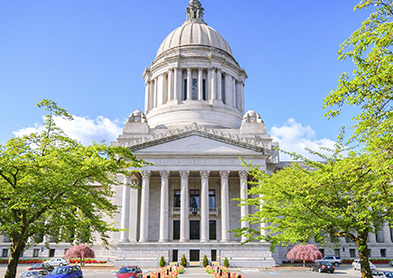 Prevention Policy Day is organized and hosted by the Washington Association for Substance Abuse and Violence Prevention (WASAVP) and Thurston Together. Motivated by a request from youth advocates at Prevention Policy Day for on-going, on-demand advocacy training materials and resources, Healthy Gen coordinated with youth advocates and adult advisors to produce four video vignettes and accompanying guides, tools, and reinforcing resources focusing on why and how to effectively advocate state policymakers.